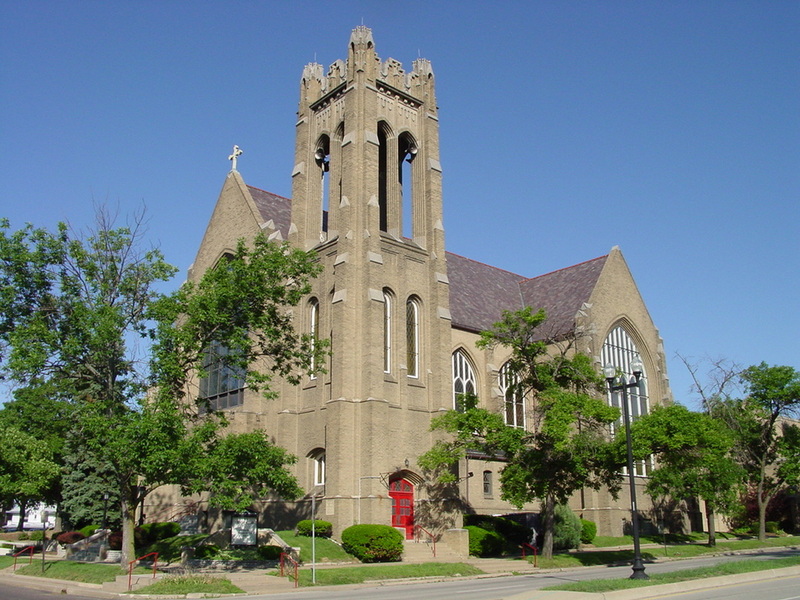 Trinity is on the corner of Hamilton and Randolph on the bluff overlooking downtown Peoria. Click here for a map to Trinity or follow the directions below. FROM DOWNTOWN PEORIA - Locate Hamilton Blvd. and turn onto it heading up the hill and away from the river (i.e. NW). At the top of the hill, shortly after Methodist hospital, you will see Trinity on the left. Turn left onto Randolph Ave. and then take the first right. This will bring you into the church's main parking lot. FROM BRADLEY UNIVERSITY - Find Main St. (just North of Bradley) and turn East. When you reach North St., turn left. Both the second and third right turn on North St. will bring you into the church's parking lot. Please don't hesitate to contact us if you have any questions at all!